So a while ago, Robio was really gracious and sent me a physical copy of a great game (that was not avilable in Australia - Duck Tales Remastered). He accidentally sent me a copy of Zombie U (for a system I did not own, and even if I did is not for my region). 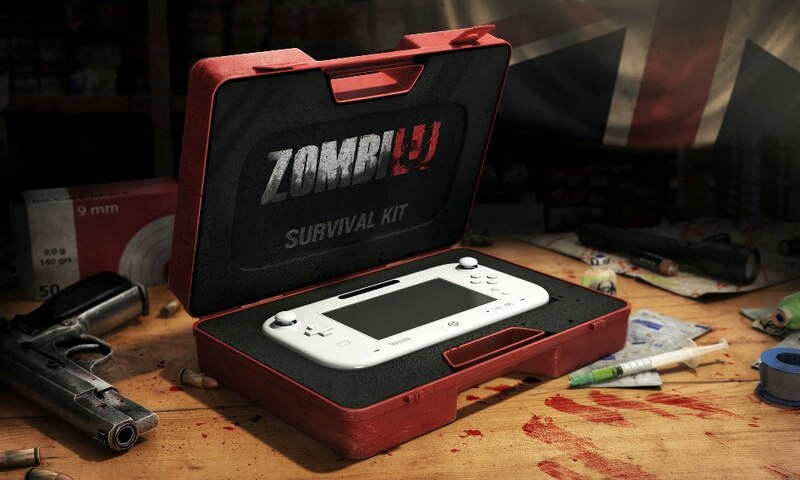 So I do finally get a Wii U, and I test the game and sure enough it doesn;t work, so it's off to Ebay I go to bid on a copy of Zombie U. I put in a fairly low bid (for Australia) and bid on another one at a low rate just to remind myself to buy it when the first auction is lost or whatever. I of course, win both auctions and now have three copies of Zombie U. So I've sent the other one to Foolz (without checking with him first) and after it had been sent to him find out that he himself already has his own sealed copy of Zombie U as well. At least now I have two and he has two, we've balanced it out. To complete this chain letter I believe Foolz will now have to mail a copy to someone who already has a copy? If I had this version, I would not be mailing it anywhere.